Showing results by author "Theresa Foy DiGeronimo"
Marriage and relationships are in crisis. The breakup and divorce rates remain incredibly high, despite all the couples therapy, afternoon talk shows, and other books in the marketplace, many of which describe men as abusive commitment-phobic creeps who'd better change fast or else. But this new book is totally different: a whole different way of looking at how to build a successful long-lasting relationship from a man's point of view. 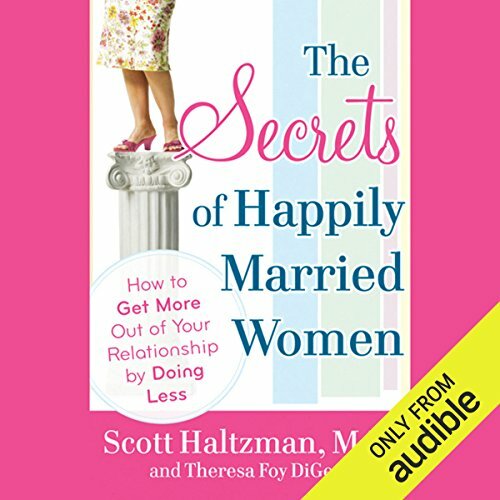 In The Secrets of Happily Married Women, Dr. Haltzman tells us stories from real women who are happy in their relationships. 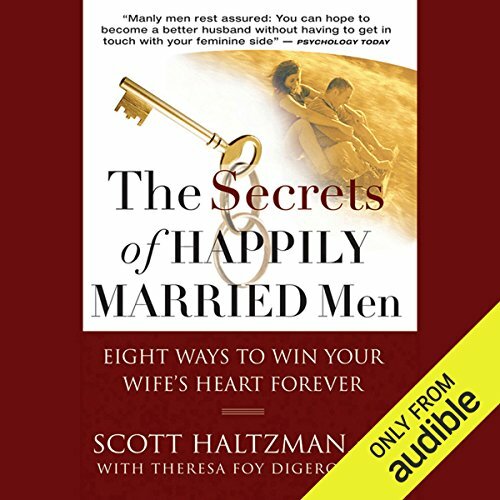 These women know how to get more out of their partners by doing less, by not trying so hard to make men perfect, not dragging them to couples therapy, not expecting them to think or behave like a woman. These are women from Dr. Haltzman's clinical practice and culled from thousands of contributors to his website.